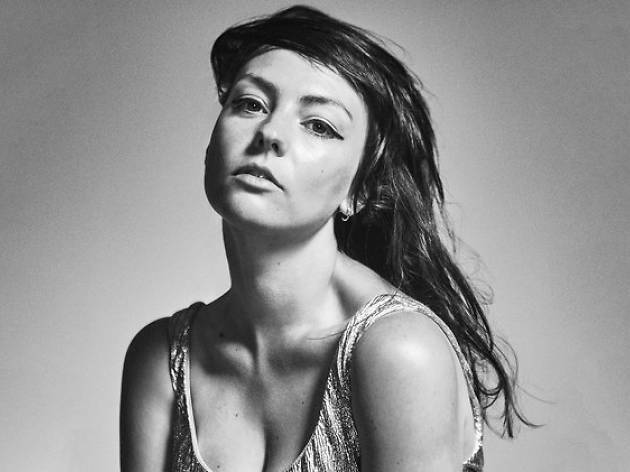 Hailing from St. Louis, American singer-songwriter and former Bonnie 'Prince' Billie collaborator Angel Olsen had us with her last album of new tracks, the majestic 'My Woman' (2016). In 2017 she released 'Phases', an album of B-sides, demos and covers so we don't have to wait so long for her next LP of original songs. She's performing her style of folk at BARTS under the Guitar Festival umbrella.